I guess they are not dead yet. Either way, it's kind of interesting to see them actually moving forward with this. 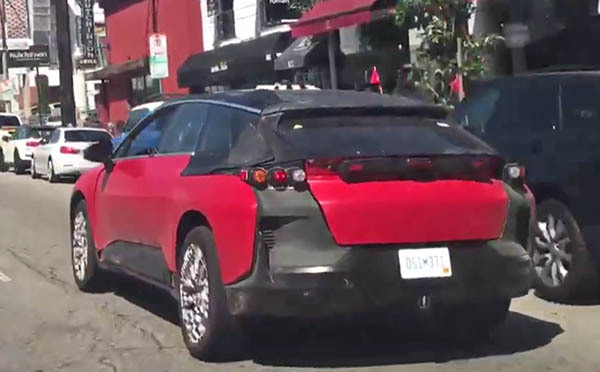 You can watch the whole video of the guy following the FF91 in Hollywood, right HERE.